Saigon Gets Real ..Listen here! It has finally happen, bloggers and journalist that insist on thinking they are BRICK [tough] will maybe watch what they say to some of the people they interview from now on. 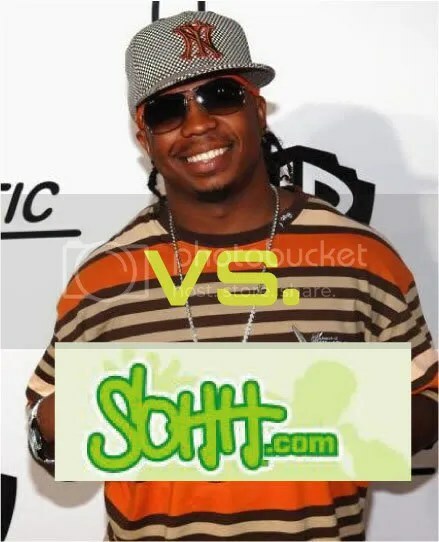 Radio/Journalist of SOHH.com was attacked by rapper SAIGON on Satellite radio show ‘LIP SERVICE’. Now Saigon was wrong for what he was talking to the lady but I know rapper get mad at corny journalist for trying to be cool and stir up trouble in the media. There are some bloggers out there [They know who they are] better watch out for some of these rapper or rappers home boys because some of these guys have nothing to loose. We don’t pump Kool-aid in our heart so what we say is what we say , but you corny bloggers and journalist better sit down and stop acting like you not soft as CHARMIN’s tissue. You are currently browsing the archives for the Saigon category.